Do you have cracked walls? Doors that won’t close? Bulging floors? Any of these can be signs of foundation problems! 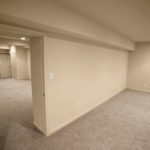 Ground settlement can lead to major structural problems within your home. Luckily there are ways to repair a concrete foundation without having to tear it out and start from scratch. 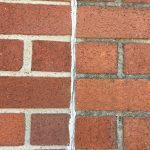 Settlement and movement requiring foundation repair can be caused by building on expansive clay, compressible or improperly compacted fill soils, or improper maintenance around foundations. Older homes are typically more susceptible to problems. Whatever the cause, ground settlement can destroy the value of structures and even render them unsafe. If you see signs of distress in your home, don’t delay in getting the problem solved. 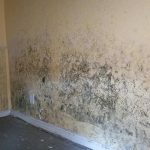 We at Basement Solutions 911 are experts in these type of issues , and we use the best technology available. Foundation cracks are a serious issue. The longer you wait, the more damage your home will suffer. So it is important to address the issue as soon as possible. There are two common methods for lifting a sunken concrete foundation: piering and slabjacking. Piering fixes sunken concrete by placing supports underground that lift and support the concrete. While, slabjacking fills the space under the slab with a grout mixture that floats the foundation back to its original position. 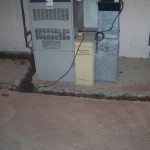 We at Basements Solutions 911 will be able to asses which repair method is best suited for your issues. 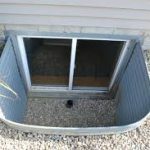 Whether your home has sunk just a few inches or nearly a foot, we can provide some form of underpinning to repair your home. 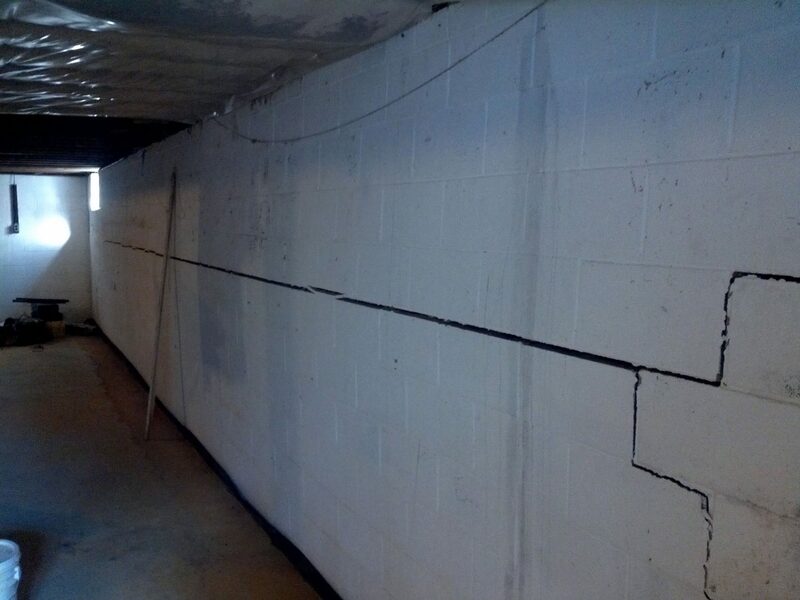 If you think that there is a problem with your foundation, call us for an assessment of your property. We will be able to assess any damage that has occurred and determine the best plan for your situation. Repairs can be costly, but the sooner you address it, the better it is. Remember, you are protecting your biggest investment, your home.